We made it, good morning to all from Johannesburg. Early Wednesday morning we climbed into the car with a packed trailer and embarked on our journey North leaving the beautiful sites of Cape Town behind us. 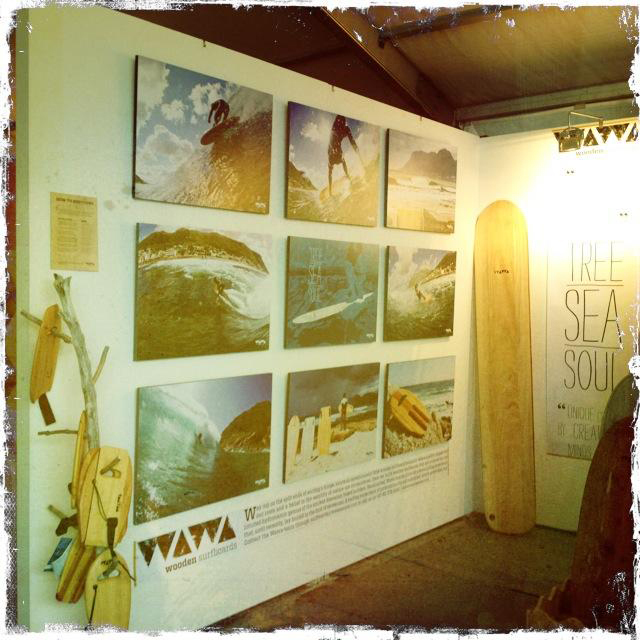 Today, Saturday and Sunday we are at the Sanlam Investments Food Wine Design Fair spreading the word and knowledge of Wawa Wooden Surfboards. We also have a selection of our new range of handslides by David Constance on display. Staying true to the Wawa brand these incredibly crafted new era design handslides are made using recycled foam off-cuts. 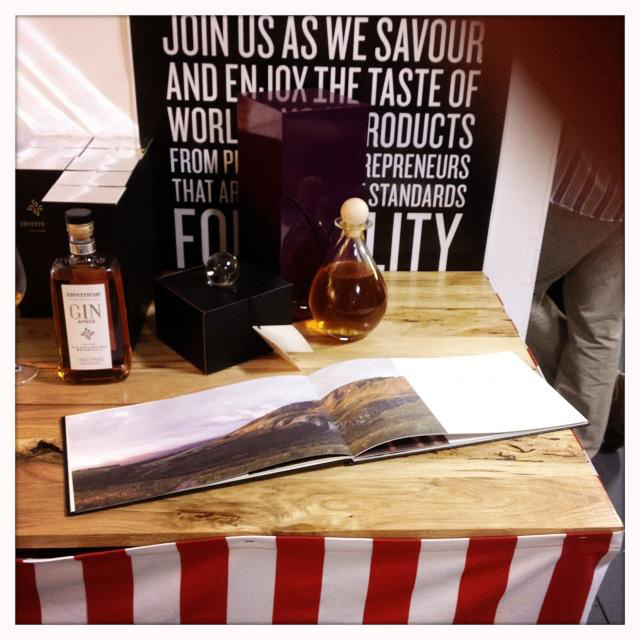 We're sharing a stand with Artisan Distillers & Co, they're going to be with us over the duration of the fair giving tastings and selling incredibly good, traditional cape pot still spirits. A fantastic brand to be sharing a space with. 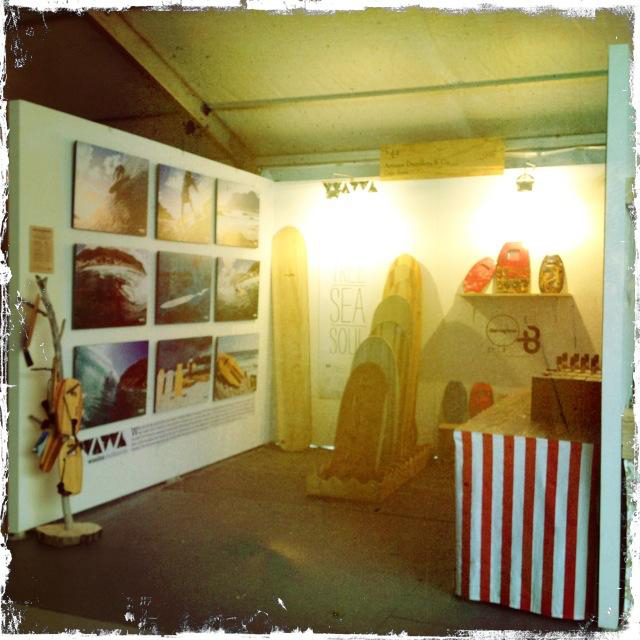 While setting up yesterday we could already feel the buzz in the air and are amped for the start at 12pm today. 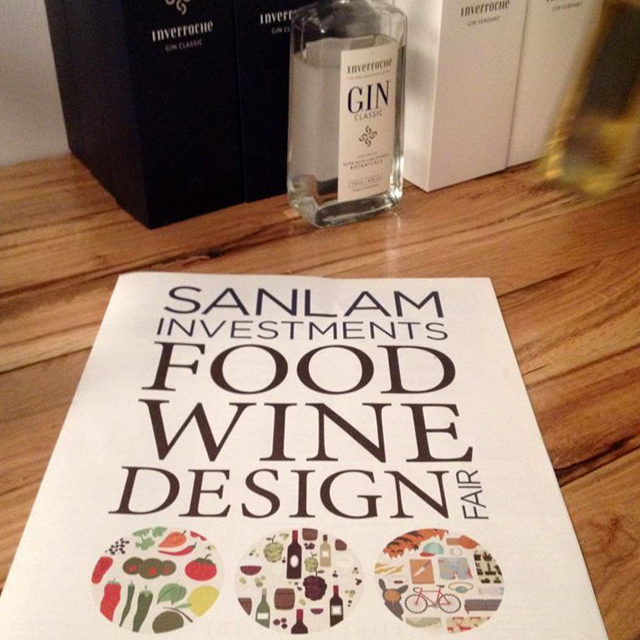 There is great variety of incredibly innovative and proudly South African design as well as amazing wine and lip-smacking food to taste. 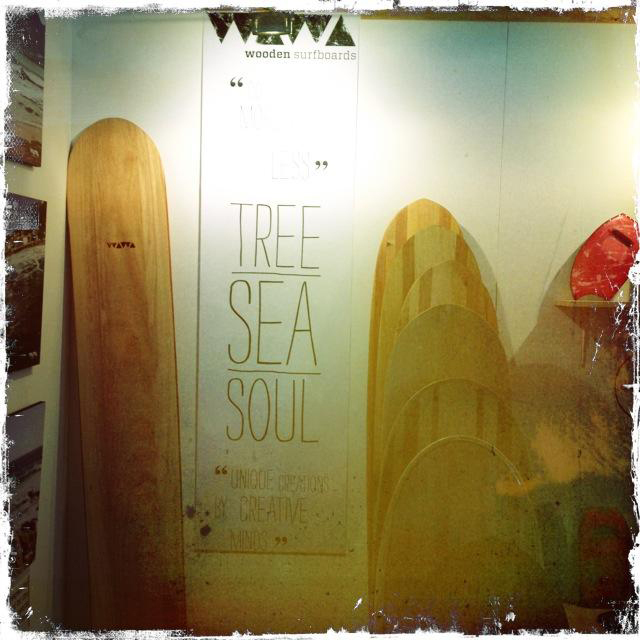 If you're in Jozi's and have nothing planned for this evening or the weekend come say hi, experience Wawa in the flesh, it's the way hand crafted products are meant to be viewed. We hope to see you along with the whole family here, spread the love. 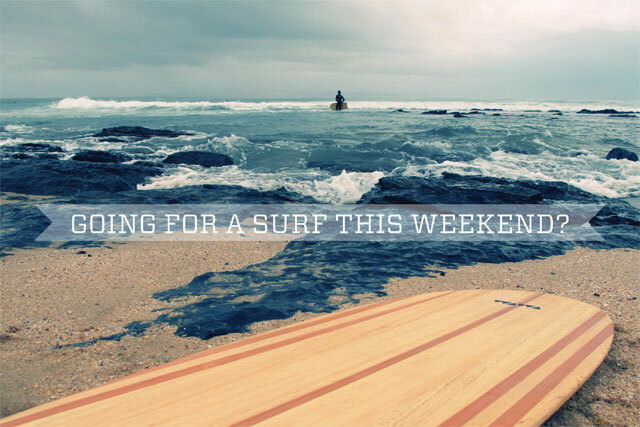 For those not in Jozi's, hope there's good swell to be had - have a great weekend! 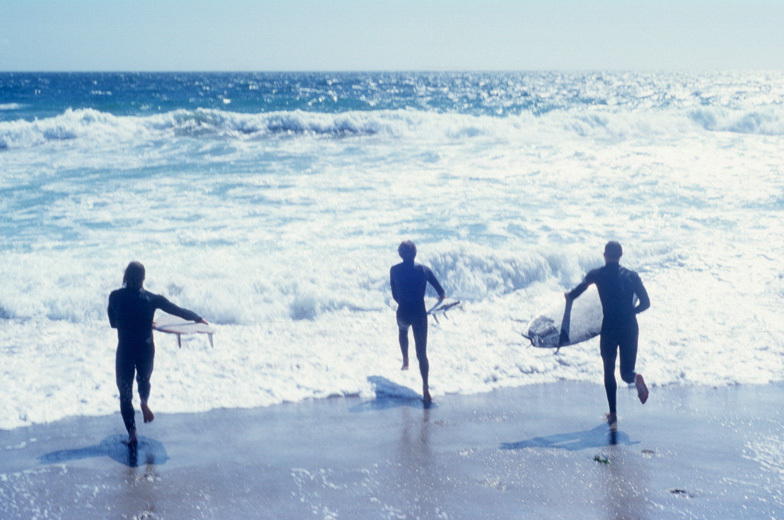 Where will you be surfing this weekend? 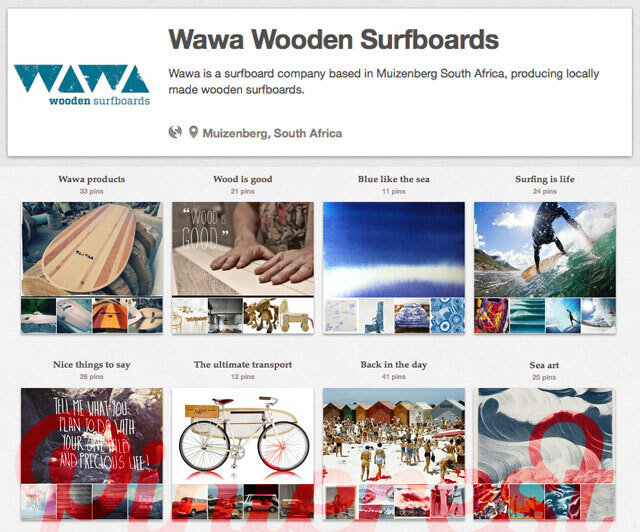 Wawa's love for sea, surf and life is now neatly pinned on Pinterest. 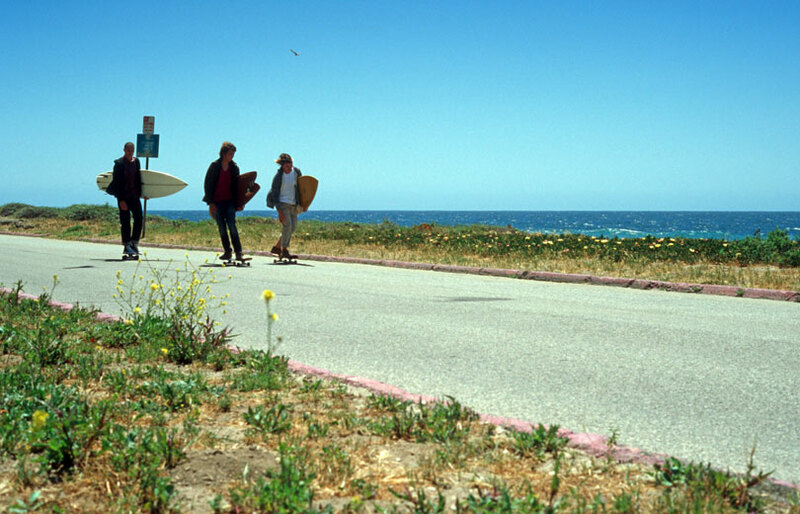 Follow us here! 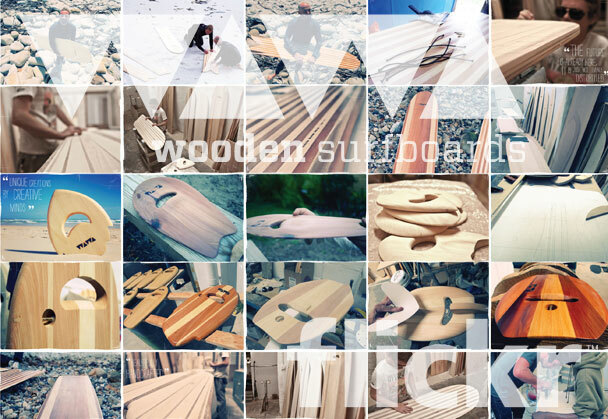 Wood is good - Wawa in the latest Zigzag magazine! 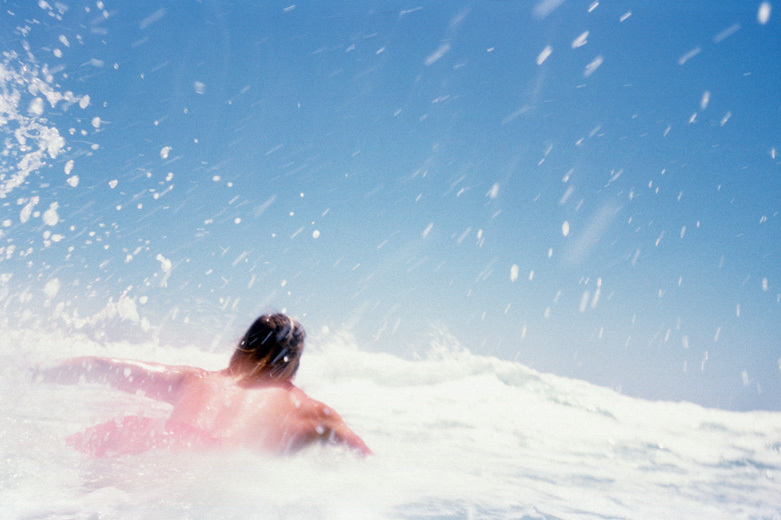 Super stocked to have our humble story published in the latest Zigzag magazine! Don't miss it, there's some great photos by Ian Thurtell showing Alan Van Gysen ripping on a Dr. Strangelove. 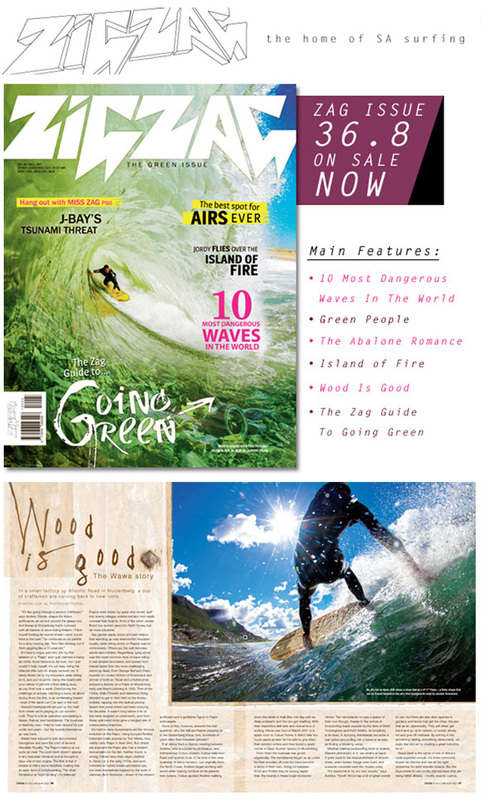 Issue on sale now! More photos on our Facebook page. 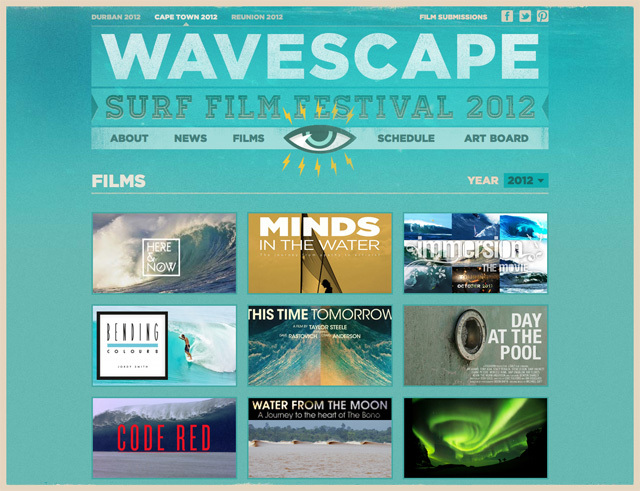 Wawa's photos and pictures now on Flickr. More coming soon!